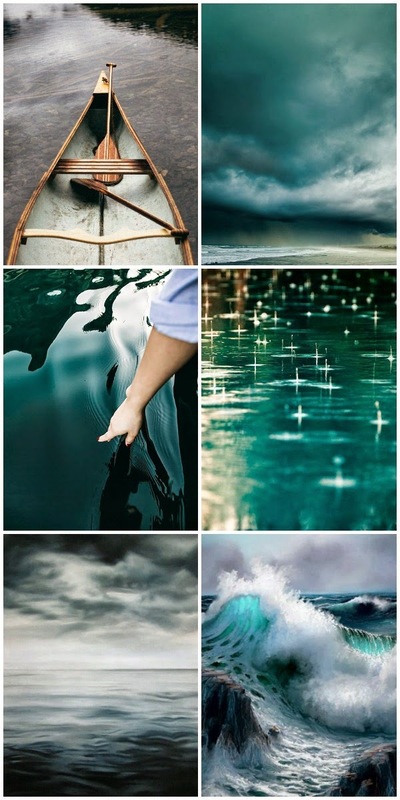 I am particularly taken with these blue green colours inspired by water, waves and sky, especially love the sea greens. I am thankful every day for living by the sea, although it never ever looks like these images. Urban seaside living in Brighton is bit more pebbly and with more people and chaos.